Have you seen the hype? 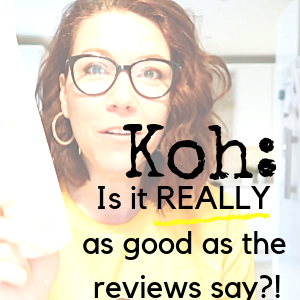 So many of you emailed me and asked me to review Koh … so I did! Here are my findings.